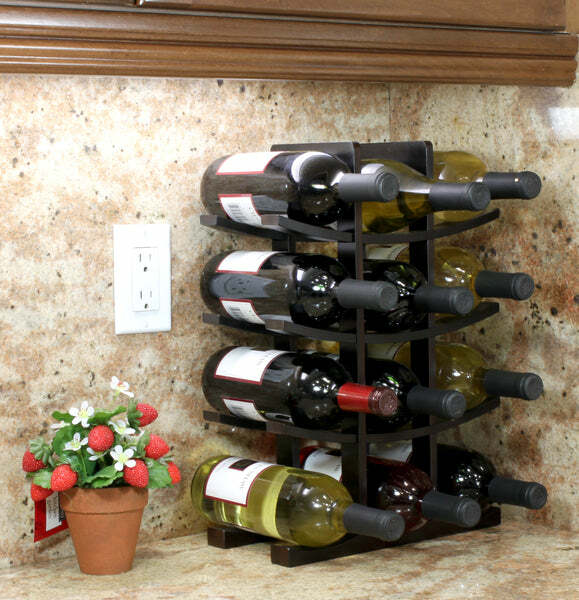 Oceanstar 12-Bottle Dark Espresso Bamboo Wine Rack WR1132 (kitchen, oceanstar, wine rack) | Wine Rack | Oceanstar Design Group Inc.
Made with 100% ecofriendly bamboo, the 12 Bottle Bamboo Wine Rack from Oceanstar Design Collection is the ideal fit for wine enthusiasts or starters beginning their wine collection. 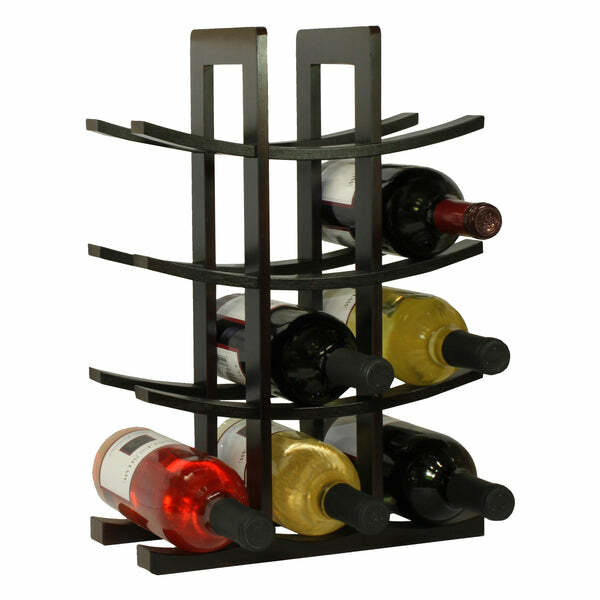 Present this wine rack to someone special or as a wonderful housewarming and Christmas gift. 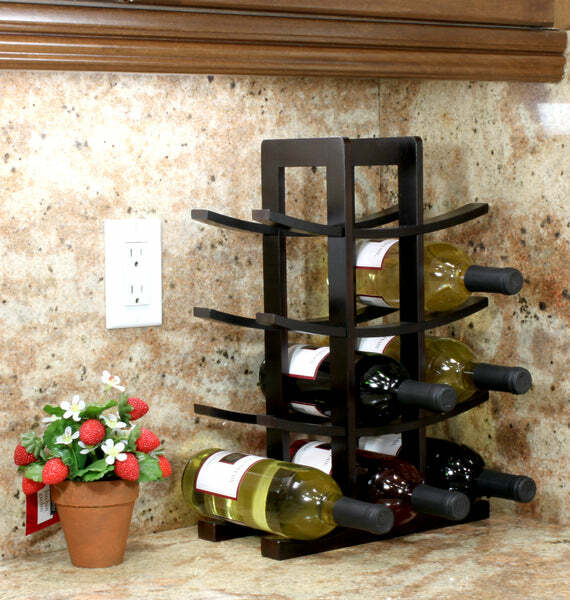 Its modern design is the perfect complement to any home decor and countertop. 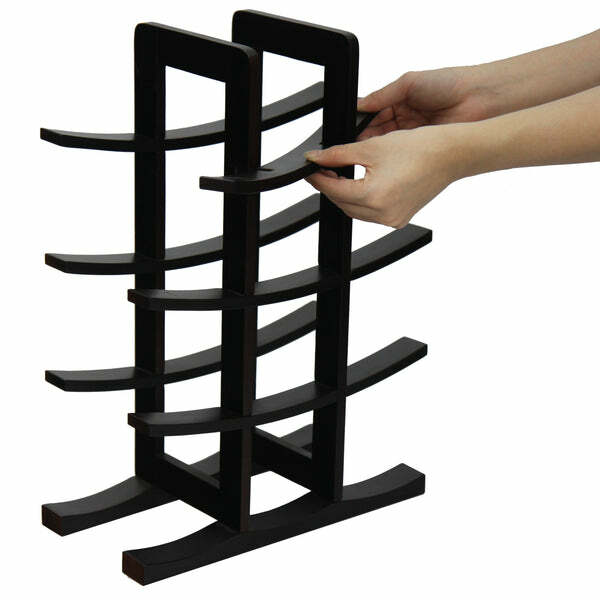 Your houseguests will surely be impressed by the beautiful display of your collection. 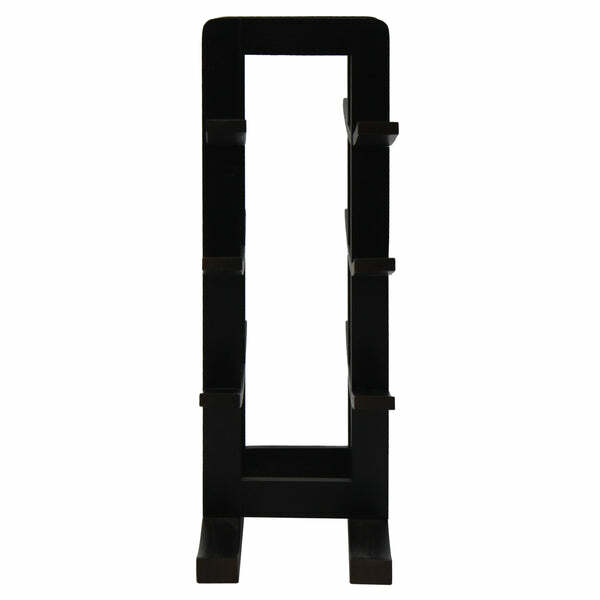 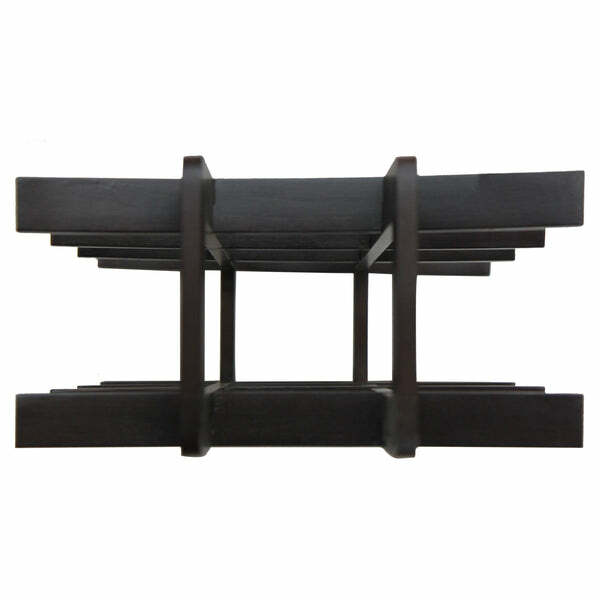 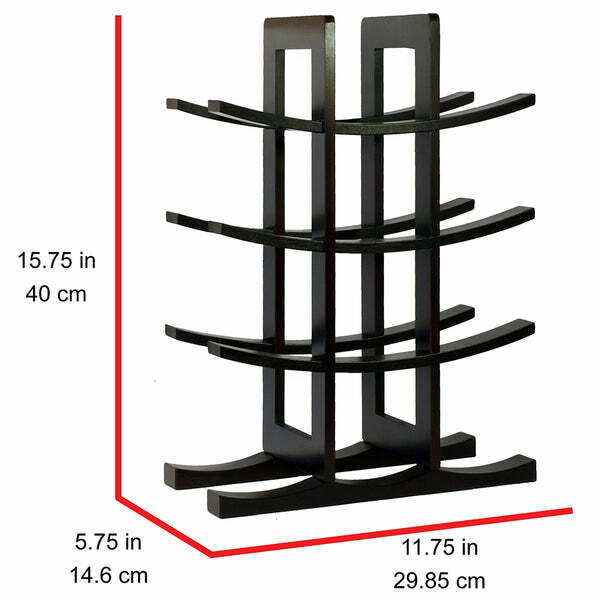 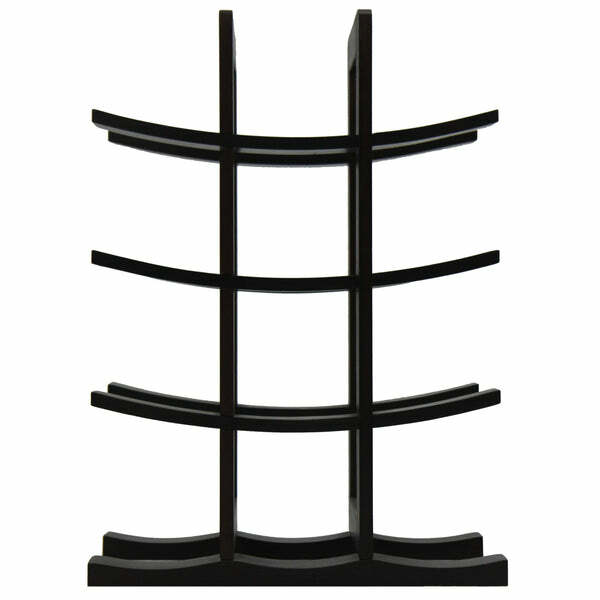 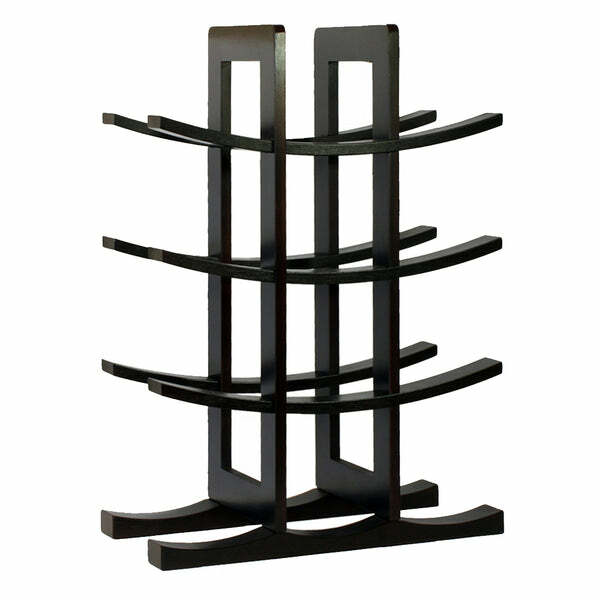 Find more Wine Rack or additional Oceanstar Design Group Inc. products.